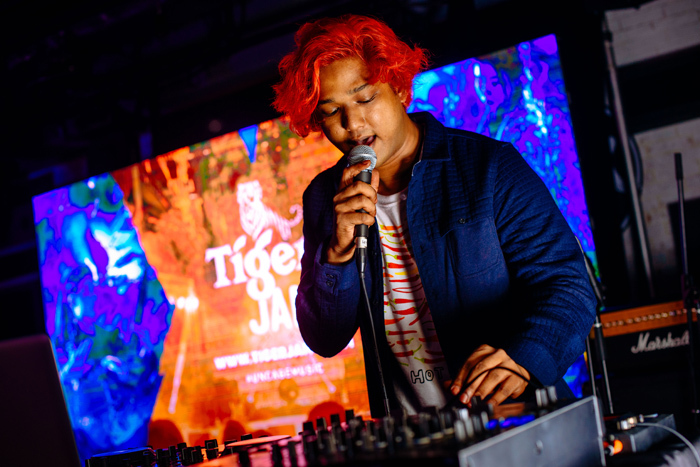 Tiger Jams’ panel of curators have identified 10 of Malaysia’s finest undiscovered musicians for you to vote into the Top 3, where regional and international audio-visual collaborations await. 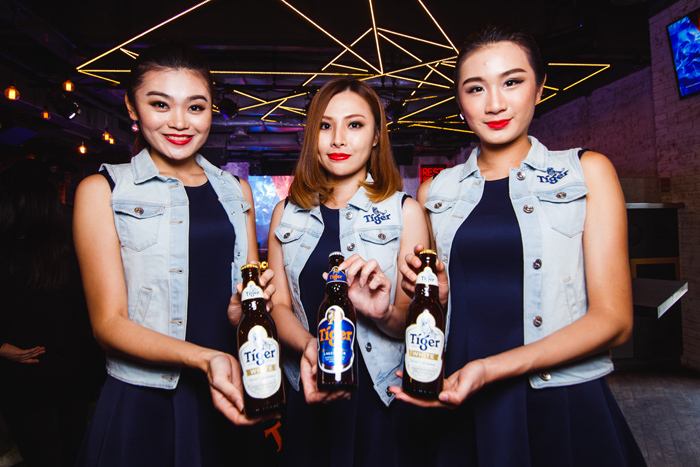 KUALA LUMPUR, 13 June 2016 – Launched last month, Tiger Beer’s latest music and art platform – Tiger Jams, called upon undiscovered musical talents to submit a sample original track at the www.tigerjams.com website. 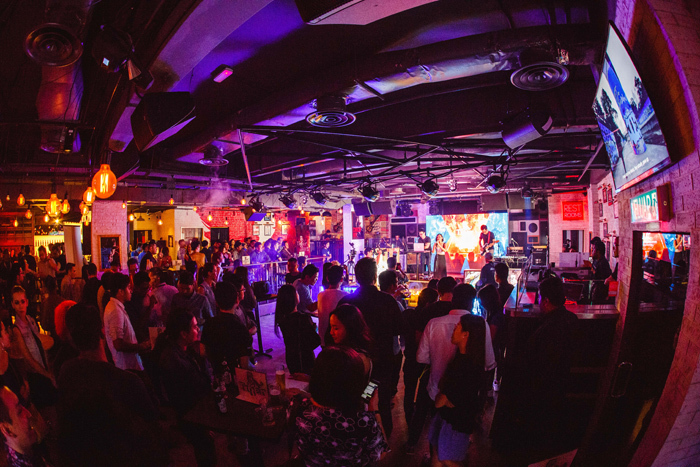 The initiative further expanded its search to three talent recruitment drives at Laundry Bar (on June 2), Merdekarya (June 3) and Menu-script (June 4). The 10 finalists will be featured on the website where fans can vote them into the top three. 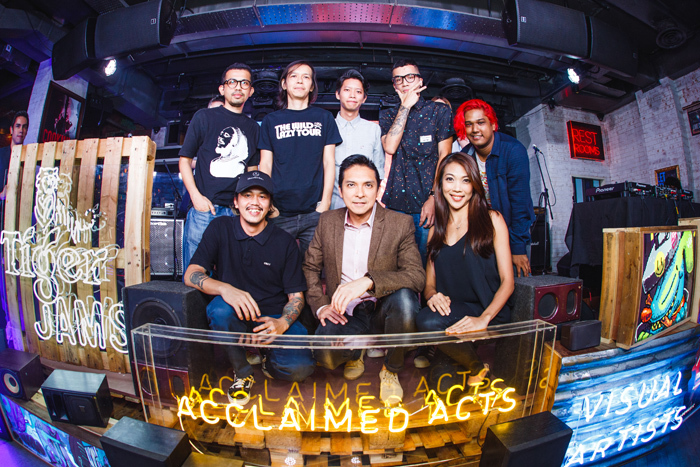 The selected three Malaysian acts will be awarded RM15,000 each to fund their musical ambitions. 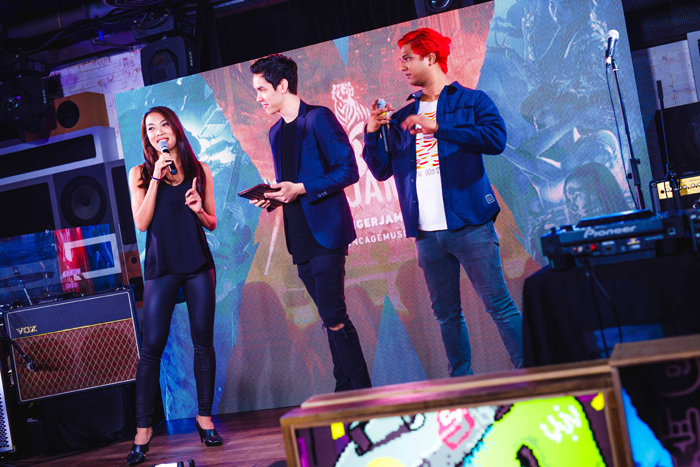 They will then be paired with acclaimed Asian acts: Singaporean pop band The Sam Willows, Hong Kong’s punk pop band ToNick or Malaysia’s very own Darren Ashley as well as three established visual artists: Donald Abraham, Kenji Chai and Flex to produce an original Tiger Jams track and music video each. 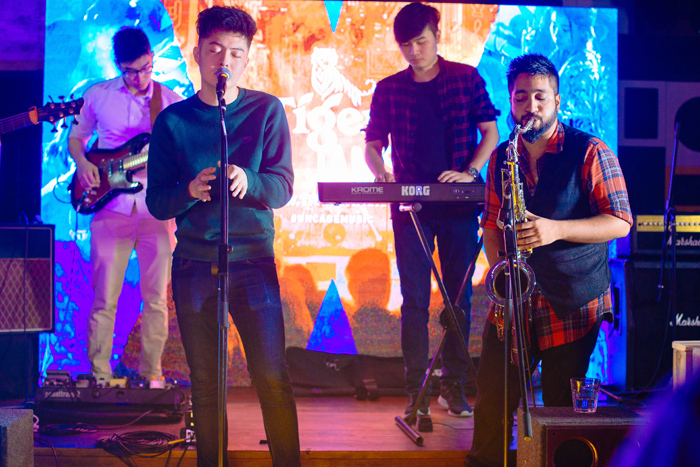 They will also get to host a gig each, and prior to the big event, a mystery international band will personally handpick one to collaborate on a remix that will be performed at the finale. Guests watching the performance of Rozella, one of the 10 finalists. 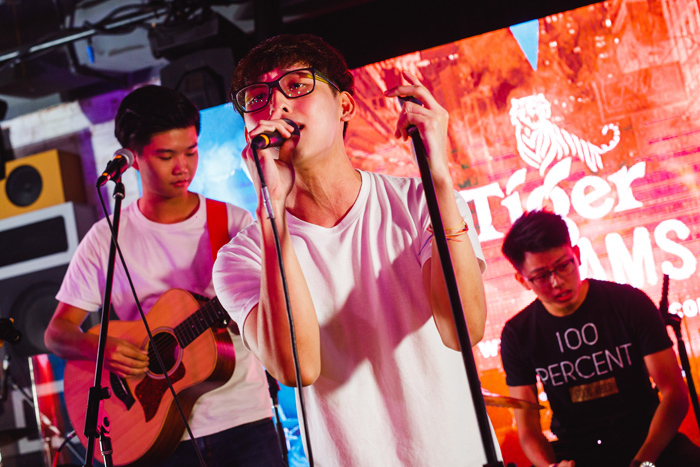 Tiger Jams sets out to be an epic jam session to celebrate the sights and sounds from Asia. 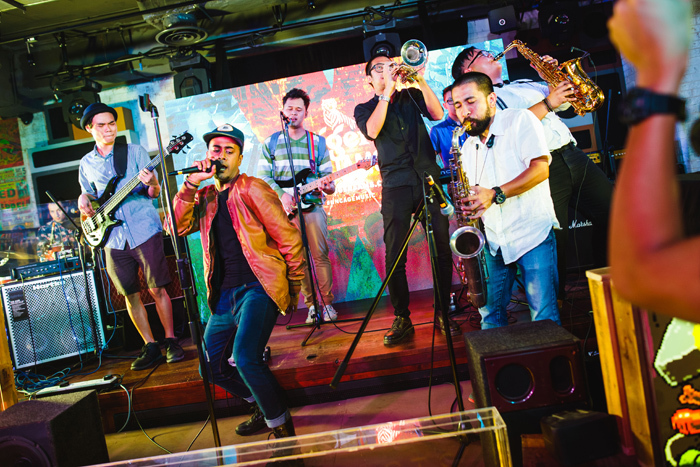 It aspires to bring the freshest talents together in celebration of music and art.